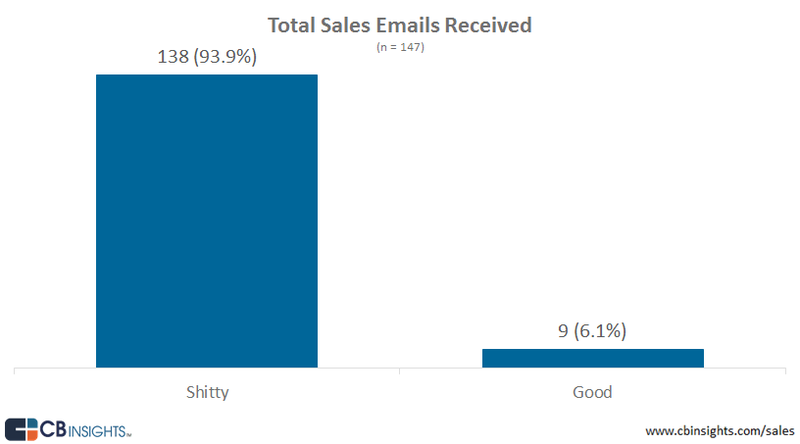 Are you sending terrible sales emails? 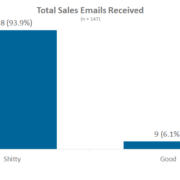 Check out this post for some disheartening stats on sales email, and some common sense fixes. https://www.branderos.ca/wp-content/uploads/2018/02/CBInsights-Sales-Emails.png 453 816 Richard Toker https://www.branderos.ca/wp-content/uploads/2017/11/Screen-Shot-2017-11-19-at-3.17.13-PM-300x45.png Richard Toker2018-02-26 13:54:242018-02-26 14:36:55Are you sending terrible sales emails?